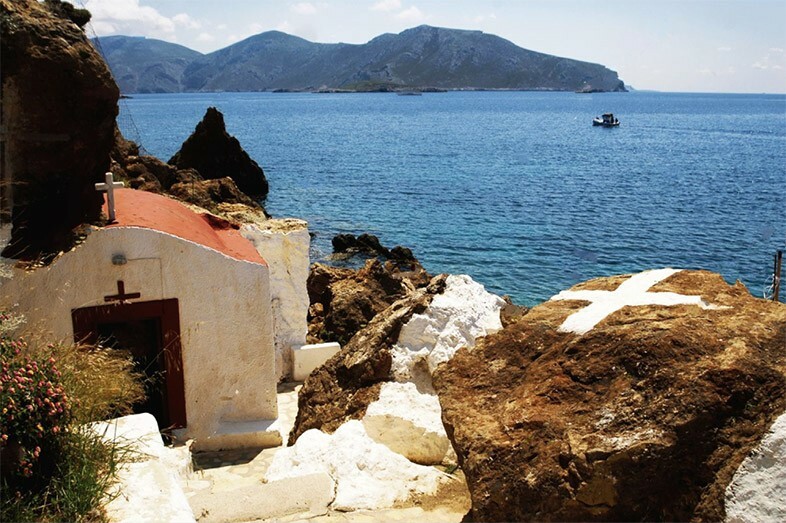 The picturesque chapel of Panagia Kavouradena is considered one of the most beautiful of the island. The image of Virgin Mary was found by a fisherman when he searched in a slit of a rock to find her picture guarded by crabs. 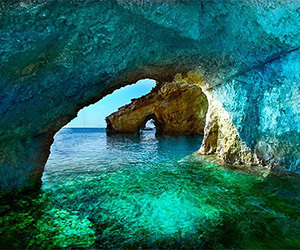 The beautiful chapel is built in the reef of the rock. A stepping path leads to its doorstep. 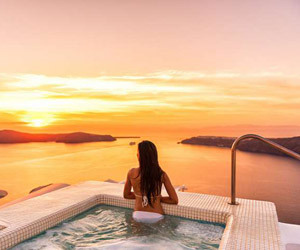 Tripoctopus is a travel website whose main scope is to enable travelers to better know the destinations they visit, discover the most beautiful places and enjoy a meaningful experience. We are here to enrich your vacations with beautiful moments.